Nomad Foods new range offers high levels of pea protein with minimal saturated fat. Credit: Hessam Hojati on Unsplash. Frozen food company Nomad Foods has launched a range of meat-free products under the Birds Eye brand in the UK. Called Green Cuisine, the range uses Birds Eye’s heritage in peas to provide families with high levels of pea protein and minimal saturated fat. The range contains three meat-free variants of burgers, sausages and Swedish style meatballs, which are claimed to offer a taste and texture similar to meat products. Nomad Foods CEO Stéfan Descheemaeker said: “We are excited by the strategic expansion of our portfolio into plant protein, an increasingly important and fast-growing category. 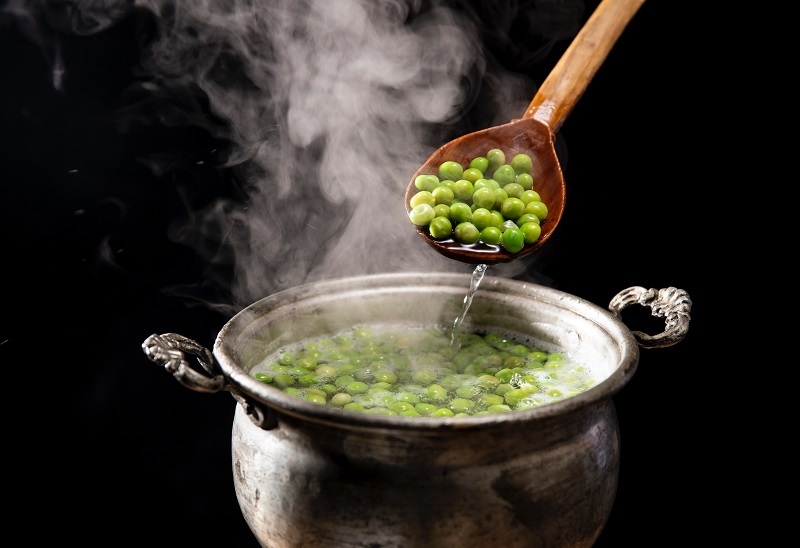 “As the UK’s market leader in frozen food and with incredible heritage in peas, Birds Eye is well positioned to accelerate growth in the plant protein category through the launch of Green Cuisine. During the past six months, Nomad Foods has introduced a unique, differentiated and multi-regional plant protein portfolio through the launches of Pease and Green Cuisine. Last year, Nomad Foods launched its plant protein range in Sweden, Norway, Finland and Denmark. Green Cuisine products are now available at retailers across the UK. Nomad Foods has a global portfolio of food companies and brands within the frozen category and across the food sector, including Birds Eye, Findus, Iglo, Aunt Bessie’s and Goodfella’s. Last July, Nomad Foods completed the acquisition of UK-based frozen food company Aunt Bessie’s from William Jackson & Son as part of a deal valued at €240m. Aunt Bessie’s distributes and sells a range of branded frozen food products such as Yorkshire puddings and frozen potatoes.